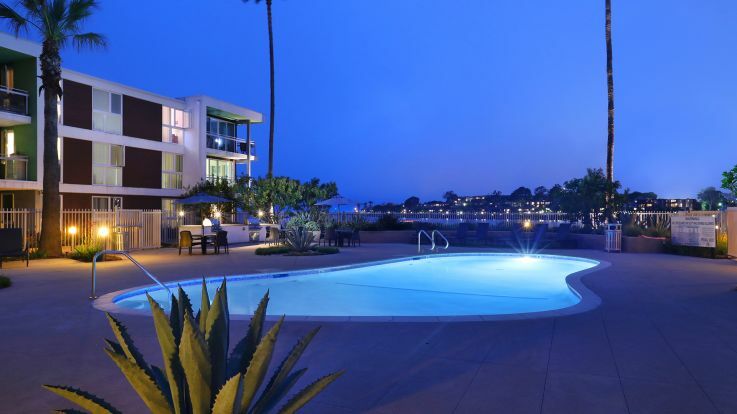 Known for it’s beautiful harbors and boats, Marina Del Rey is a bit of a real-life wonderland. With incredible weather year-round, Marina Del Ray community members kayak, waveboard, surf, and swim all year along with abandon. There’s an endless supply of activities to get into at Marina Del Rey, both dry and wet.